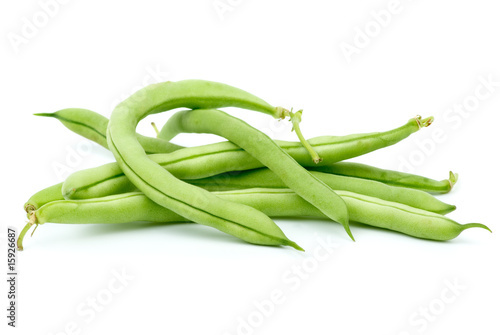 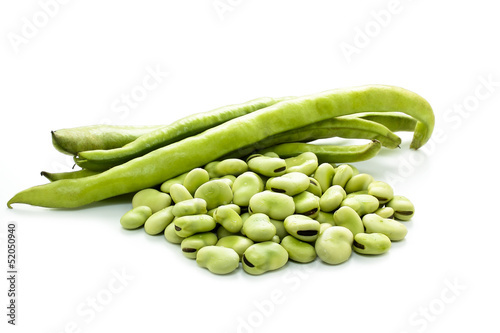 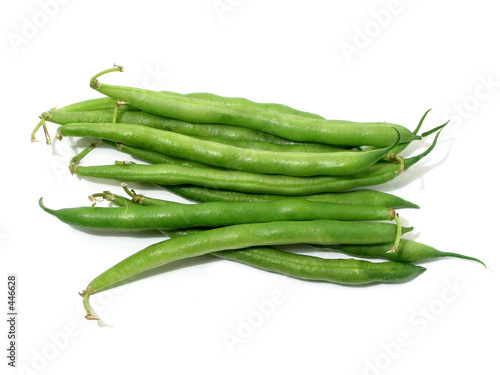 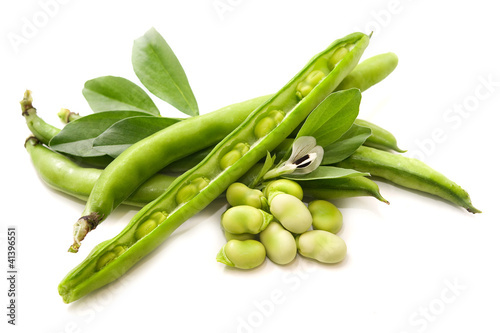 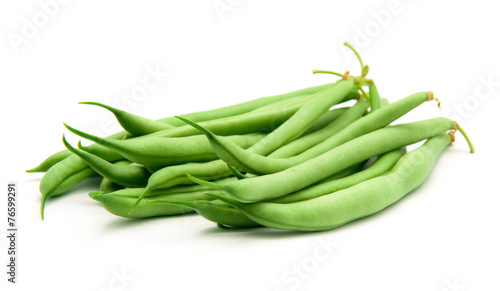 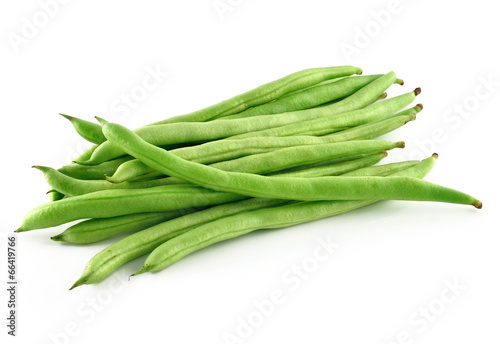 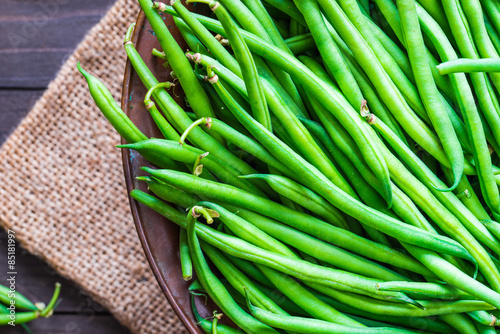 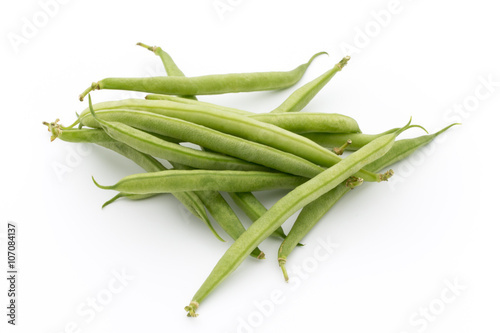 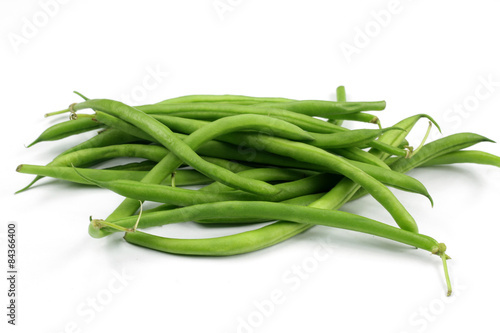 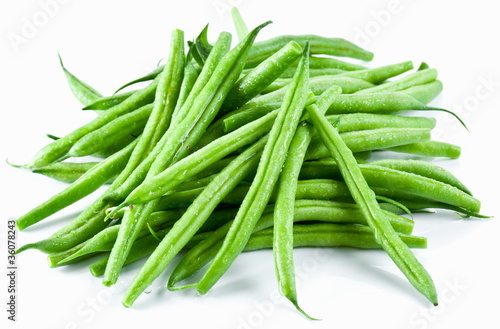 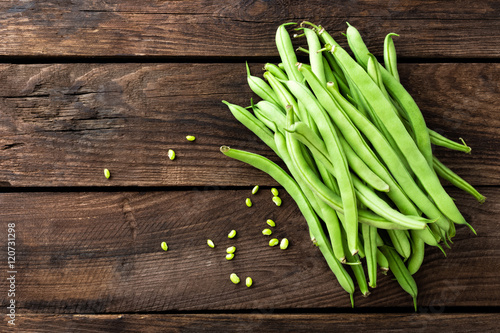 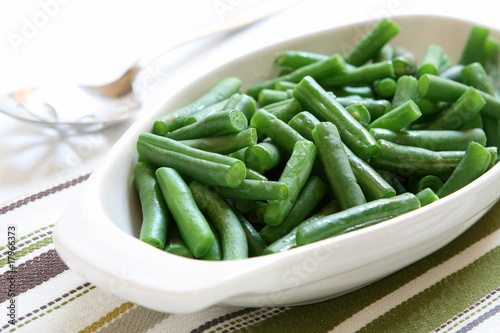 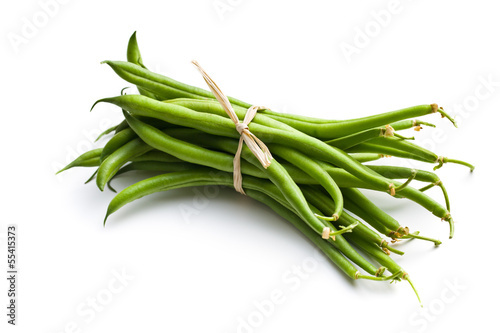 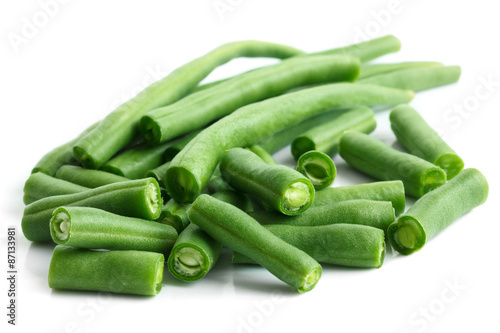 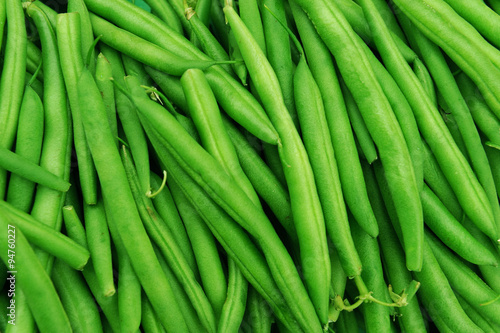 Green beans or string beans on rustic wood. 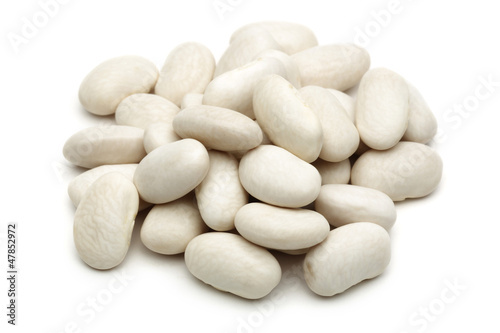 Judías verdes aisladas sobre un fondo blanco. 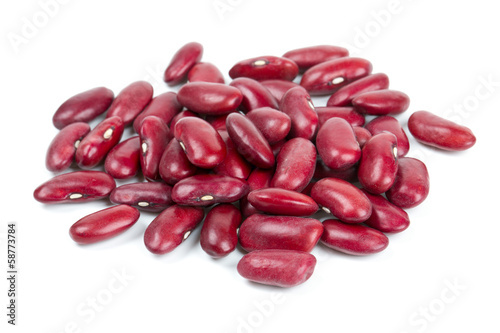 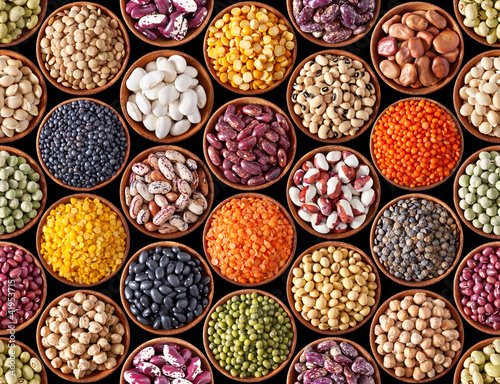 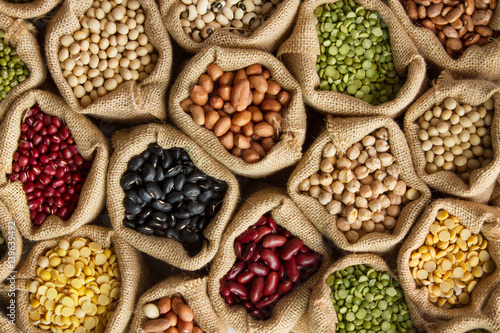 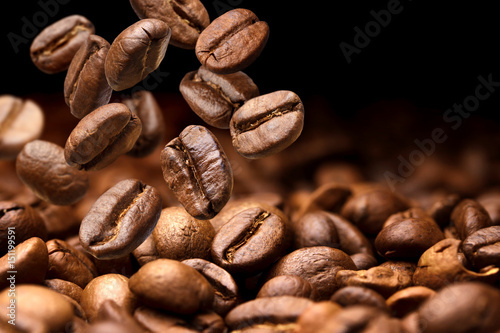 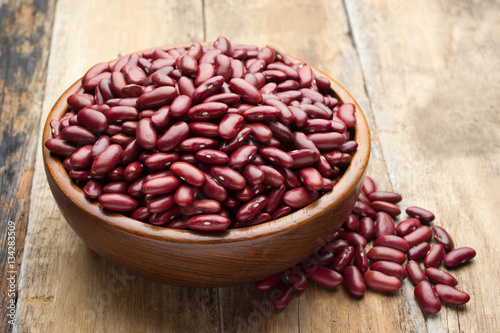 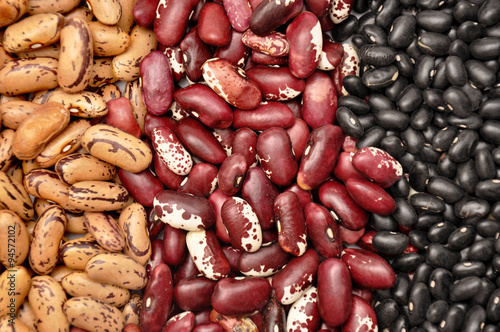 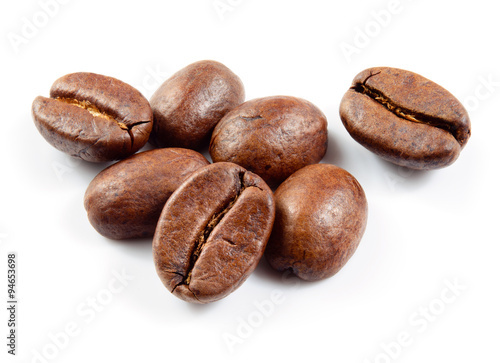 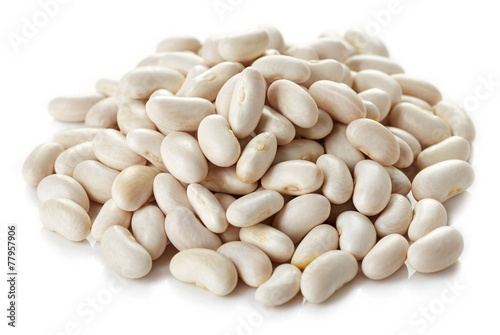 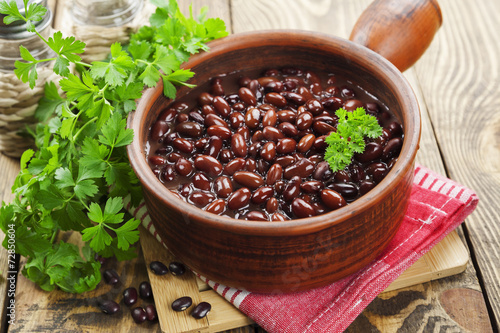 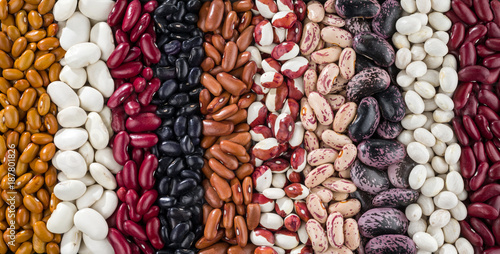 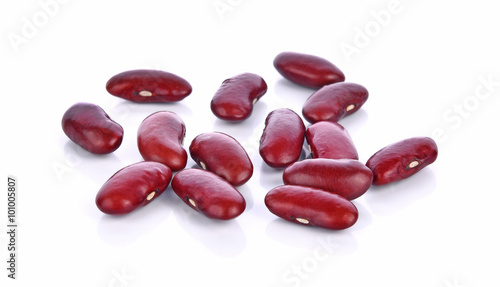 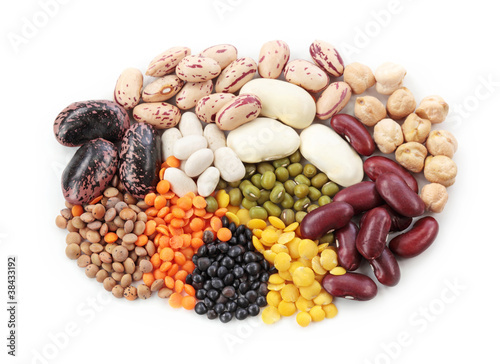 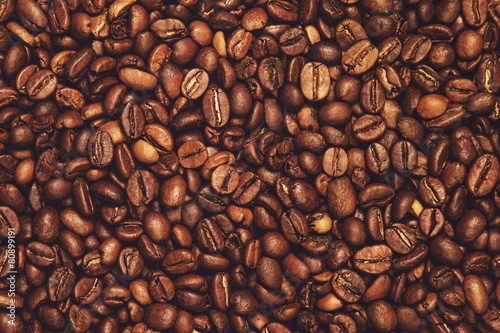 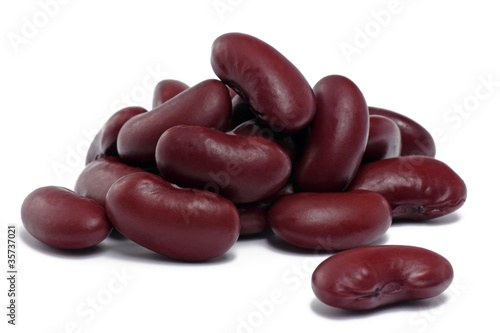 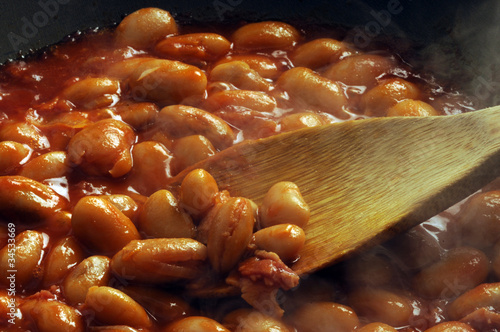 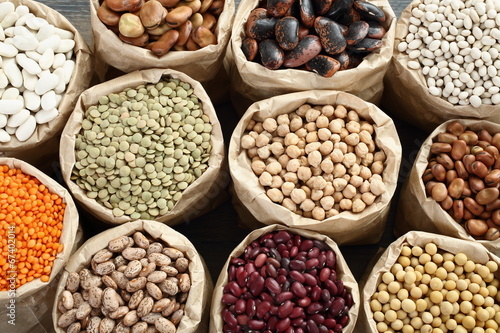 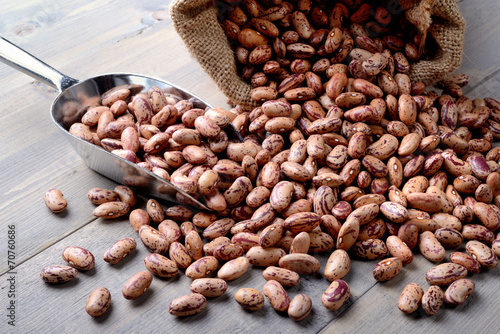 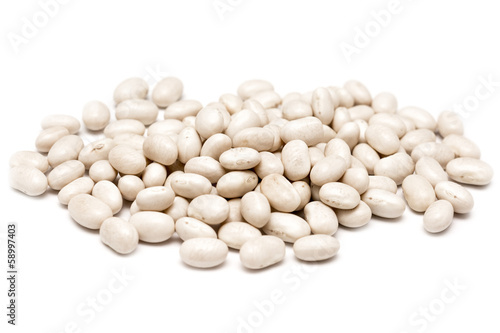 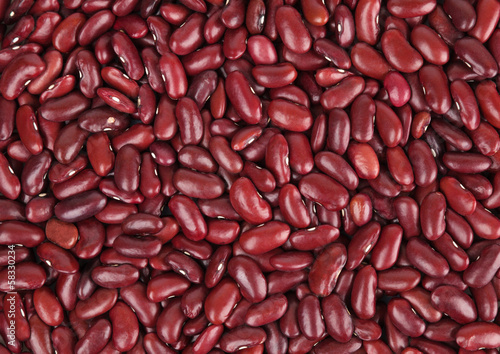 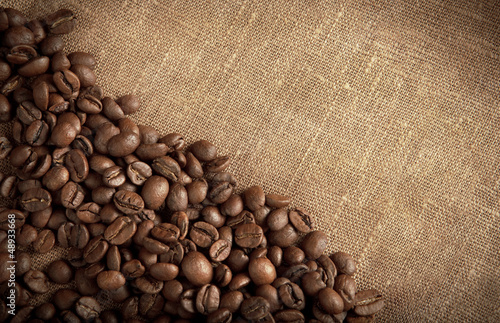 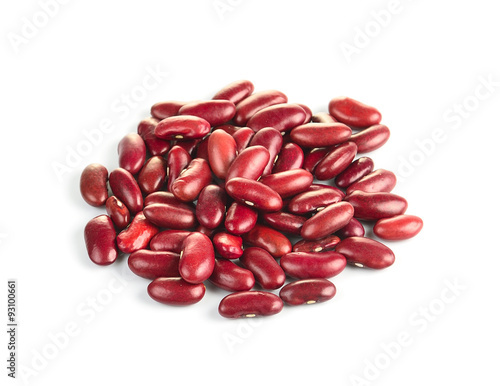 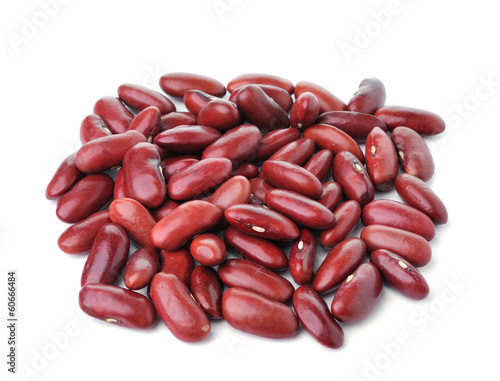 A set of various kidney beans.